Alia bhatt_700: Alia Bhatt was the cynosure of all eyes at the success event for Raazi. Dressed in a yellow white traditional outfit the actress was all smiles. 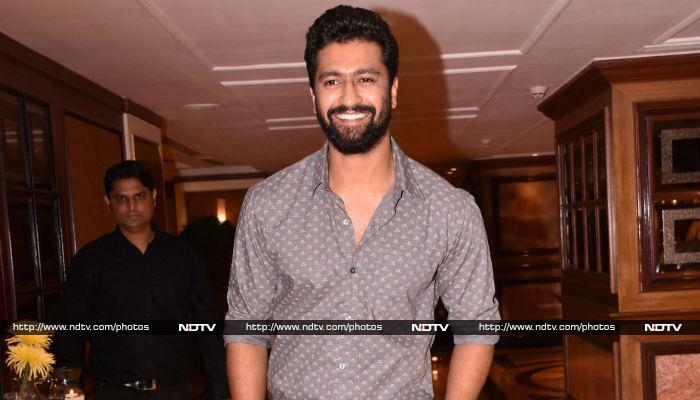 Spotted at the event was Vicky Kaushal who plays Alia's reel life husband in the film. 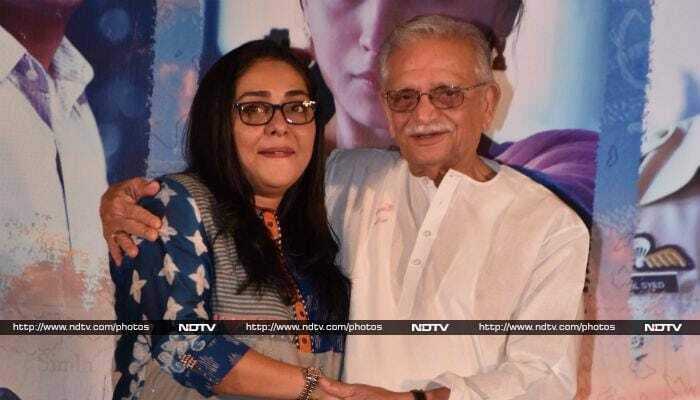 Director of the film, Meghna Gulzar graced the event with father Gulzar. Alia Bhatt's real life mother, Soni Razdan also played her reel life mother in Raazi. The actress was spotted at the event. Dharma Production produced the Alia Bhatt film and Karan Johar was also part of the event. When lyricist meets the singer! Gulzar and Shankar Mahadevan at Raazi event. Amruta Khanvilkar plays Alia's sister-in-law in the film. Amruta sported a pink and white saree at the event. Rajit Kapur stars in the film as Alia's father Hidayat Khan. Mr Kapur was spotted sporting a red traditional attire. Arif Zakaria, who is also part of Raazi was present at the event. The entire cast of Raazi came together for a photo op.